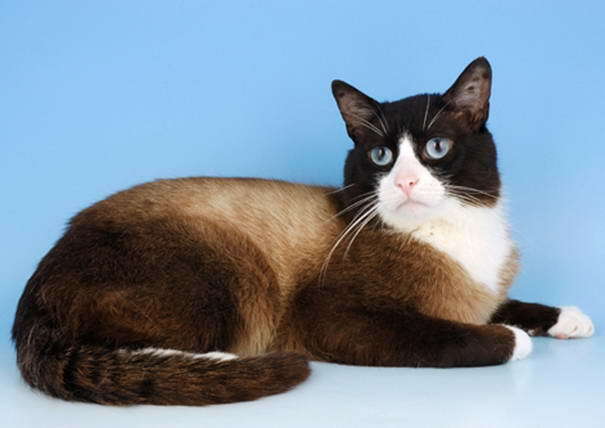 Snowshoe Cats are suitable for families with children, multi-pet households , people who want a lap cat and first-time cat owners. 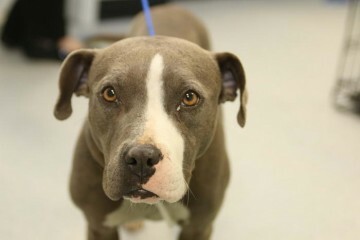 They have point colors on their coat , moderate wedge-shaped head with blue eyes. They are really talkative, easygoing and they like people. 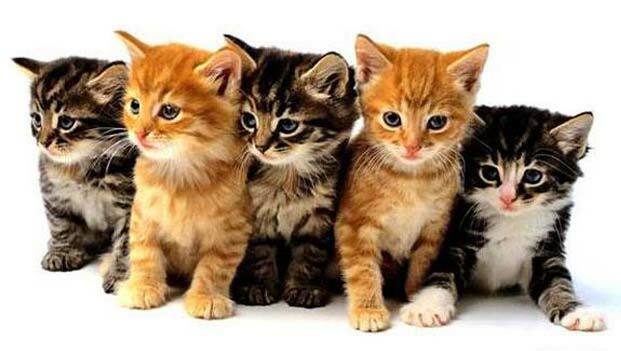 These are intelligent and trainable cats which can be a bit shy with strangers. 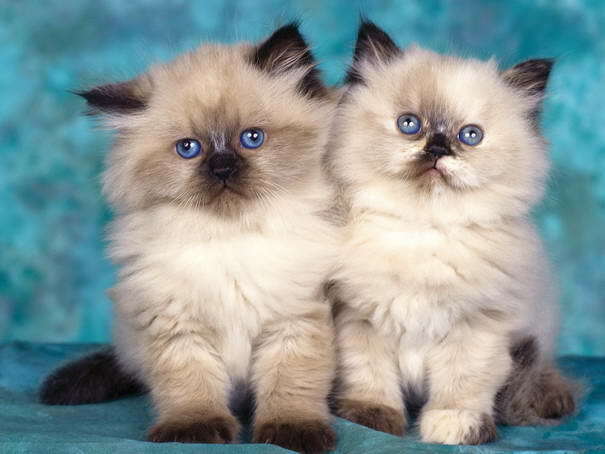 Himalayan cats are suitable for multi-pet households, owners willing to groom often, first-time cat owners, families with older children. They have point colours on the coat with flat face. The flat face of the Himalayan can lead to watery eyes and breathing problems. 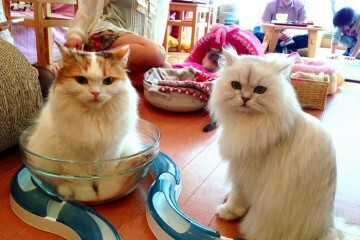 They are calm, easygoing cats. Himalayans need to be brushed daily to keep their coats from becoming matted. They also need frequent baths. Cymrics are powerful jumpers and if sufficiently motivated will manage to breach the most secure shelf. They are also fascinated by water, as long as you don’t dunk them in the nasty stuff. 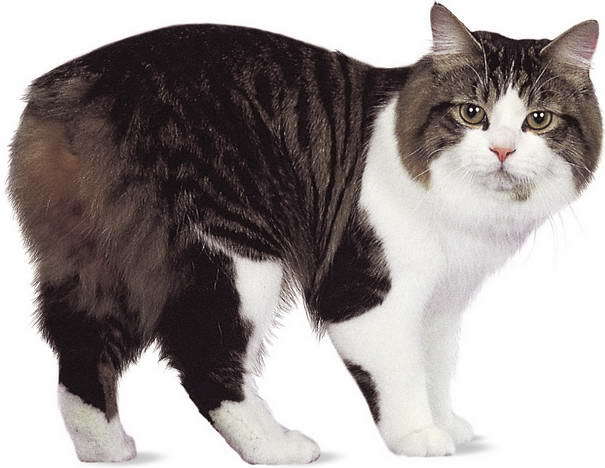 Cymric Cats have variety of tail lengths. The tail types are broken into four classifications like rumpy, rumpy-riser, stumpy, and longy. 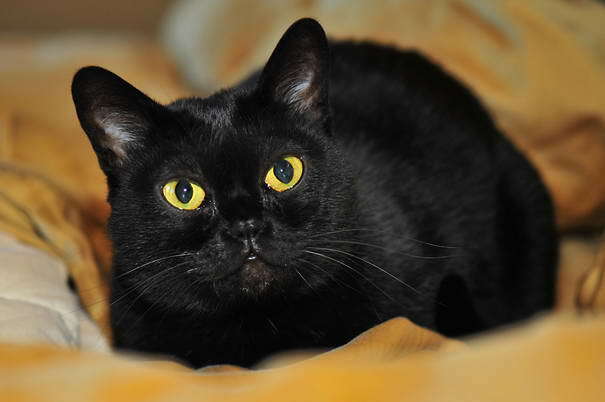 The Bombay cat is a muscular medium sized cat with well proportioned legs with a rounded chest. They are often heavier than they appear. These cats are highly intelligent and can often even be leash trained. Bombay cats love to play fetch and some are quite talkative. They get along well in households with other animals.Also they do have a tendency to dominate other cats. The most notable physical attribute of the American Bobtail is its stubby, bobbed tail which is about a third or a half the length of a regular cat’s tail. Its coat can be described as shaggy, giving it the appearance of a wild animal. Their coat as well as eyes can be of any color. It is a medium to large cat. They are extremely playful, friendly, energetic and intelligent cats. 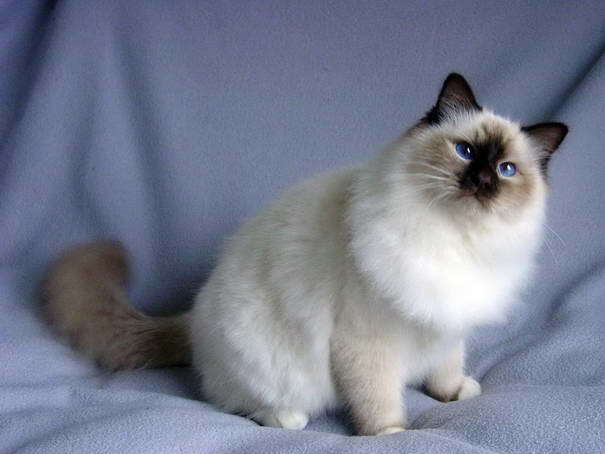 The Birman cat has a long, stocky body. It has semi-long hair, which is silky. While the hair is not as thick as that of a Persian cat, it has a texture that never mats. Their coat is typically light in color, golden or eggshell white. Their coat is unusual because they have white gloves on each paw. 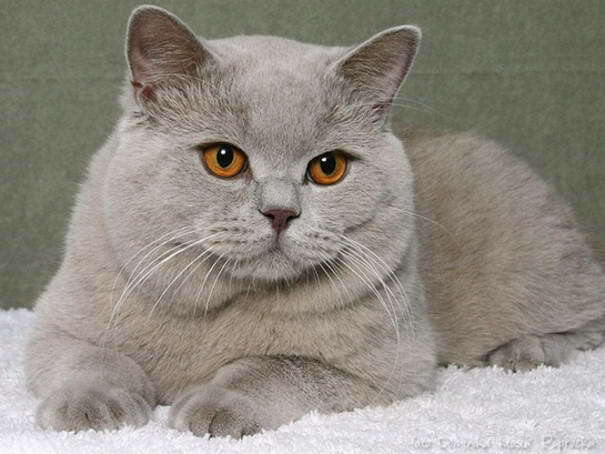 British shorthair cats are ideal for quiet households, singles, adapts well to apartment living, households with other pets, first-time cat owners. They are famous with their round looks and shy demeanor. This breed is noted for its intelligence, loyalty and extending affection in a dignified manner. They won’t wow you by their speed, but they will win you over with their comical nature. 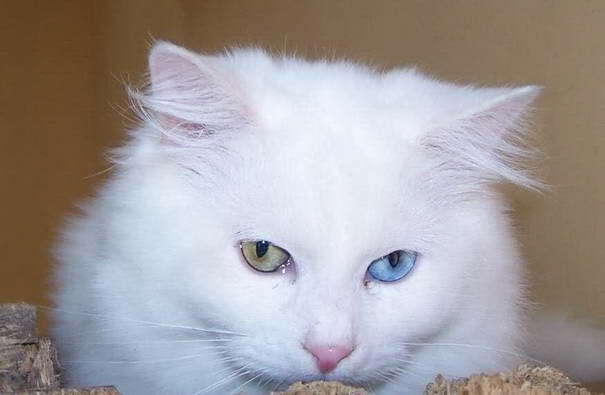 Turkish van cats are suitable for families with children, singles with other pets and experienced cat owners. They are really intelligent cats and they masters tricks easily. This breed is smart, curious, agile, strong and extremely healthy. However, you need to be diligent in cat-proofing your house. This breed likes to flush toilets or drop objects in toilets. So better keep your bathroom doors shut. Siamese cat is the most popular of all the short haired cats, and is made distinctive by its long, slender body with triangular face. They generally have blue eyes and an unusual coat pattern. Their coat tends to become lighter around their neck and body but then darkens on the points of the cat, which are the ears, face, paws and tail. 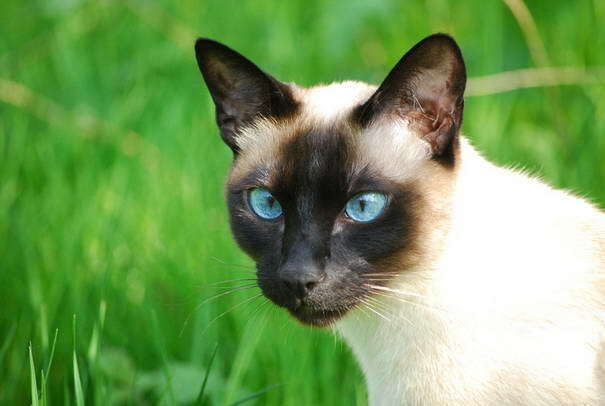 Siamese cats are very temperamental and have outgoing personalities. 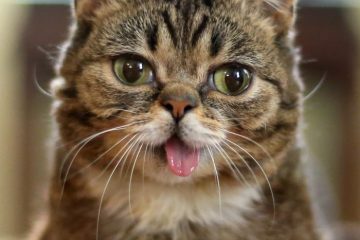 They are one of the most social and friendly of all cat breeds. 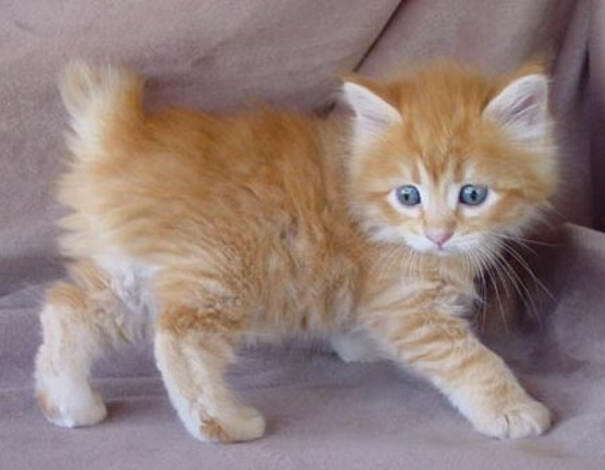 Persian cats are famous as a result of the long hair and body type. These cats have flat faces, small ears, short noses and wide chests. 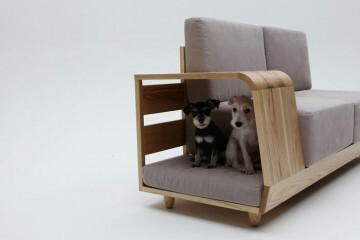 Their legs are sturdy with large paws. 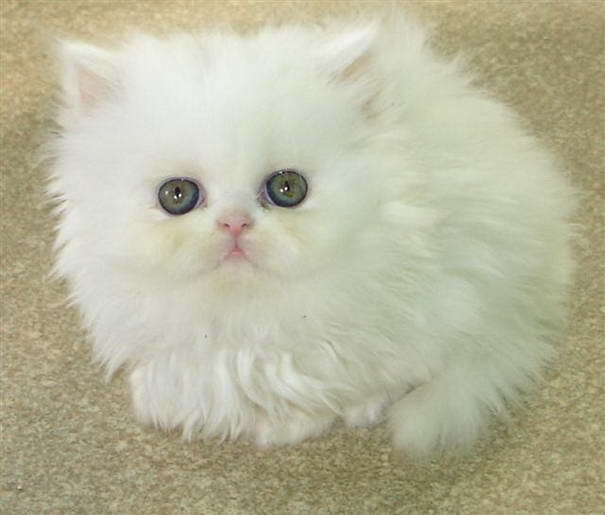 Persian cats are popular as they have very gentle personalities. They are wonderful companions to have and can be ideal as pets for children because they are very low maintenance and can therefore easily be looked after. They should kept inside the house to protect their coats. Unlike other cats, persian cats needs regular baths to keep their coat clean and also they need to be dried fully after their baths.